This 14 lbs (2.11 cu.ft. 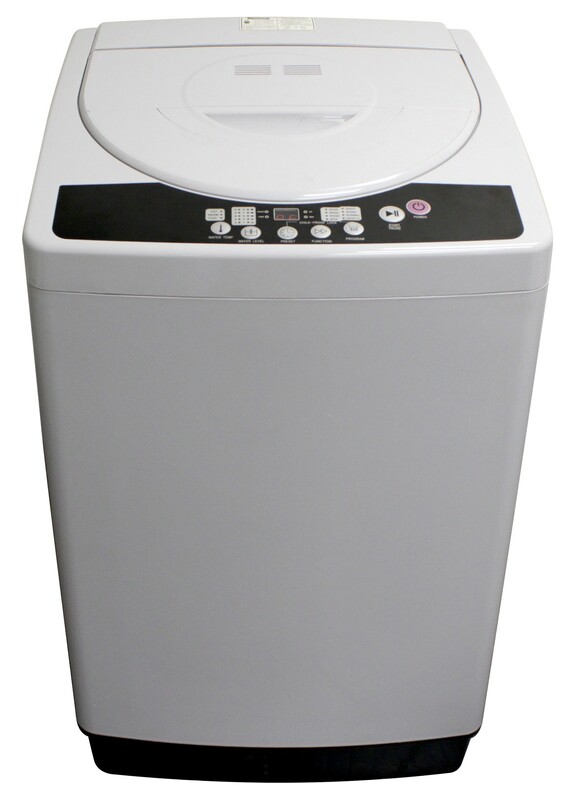 ), portable top-loading washing machine by Danby is perfect for anyone living in an apartment or small living space without access to laundry. 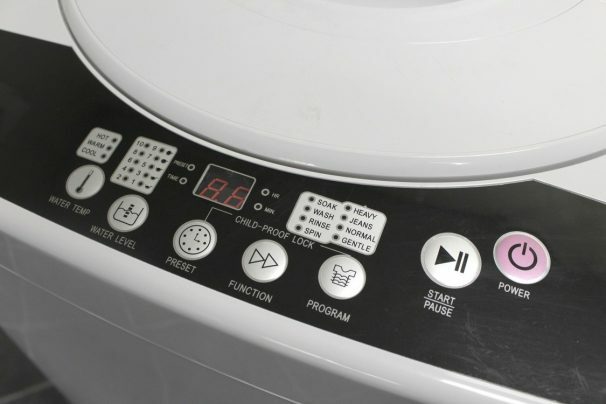 Choose between 4 wash cycles and 10 different water levels to accommodate various load sizes. The Pulsator allows water and detergent to more efficiently penetrate fabrics, ensuring even your heaviest loads come out clean. 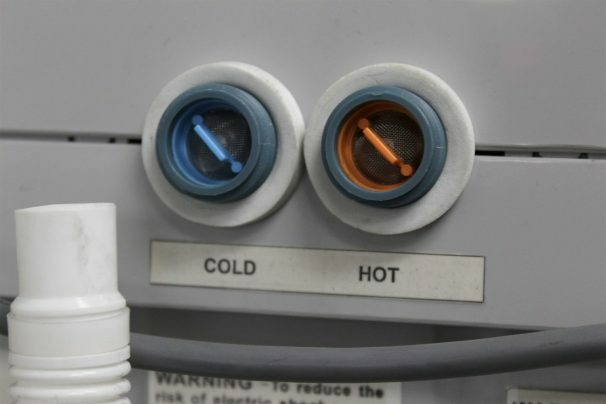 To install this portable unit, simply connect the hose to your standard faucet using the connection kit included. Rear rollers make it easy to store this unit when not in use. Additional features include a stainless steel drum, childproof lock, auto-balancing, overflow protection and a worry-free 12-month warranty on parts and labour with in-home service.